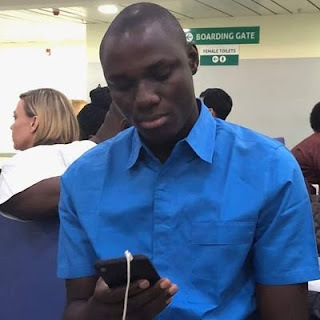 The opposition party, Peoples Democratic Party (PDP), has demanded the “immediate release” of Premium Times Newspapers reporter, Samuel Ogundipe, who was reportedly arrested and detained by the police over a report. The party insisted that President Muhammadu Buhari’s administration was “only reminiscent military Decree 4 of 1984” that empowers then dictatorial regime to arrest and detain journalists over reports considered to be against its interest. This is was made known in a statement issued by its spokesperson, Kola Ologbondiyan, who noted that opposition party emphatically condemned the alleged denial of personal freedom and manhandling of the newspaper’s Editor-in-Chief, Musikilu Mojeed, and its education correspondent, Azeezat Adedigba by the police. PDP insisted that the “incessant clampdown on journalists and media houses by the Muhammadu Buhari-led All Progressives Congress (APC) administration is completely unacceptable in a democracy and only reminiscent of military Decree 4 of 1984 that empowers then dictatorial regime to arrest and detain journalists over reports considered to be against its interest.